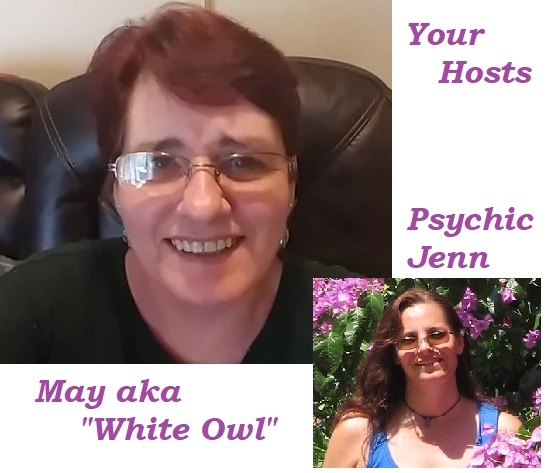 About May aka "White Owl"
Spirit Reader, Ghost Whisperer and Crazy Cat Lady! Find Our More about Jen in the Links Above! Are You Interested in Having A Psychic Party? Travel Distance within Renfrew County, Ontario however we will consider further locations - Just Ask! During your party we can do some group discussions and education on Angels, do Channeled Messages and also bring and talk about Spiritual Items. Of course we are open to any type of discussion about all things Metaphysical! Please let us know if this is a special occasion, birthday or other type of celebration! 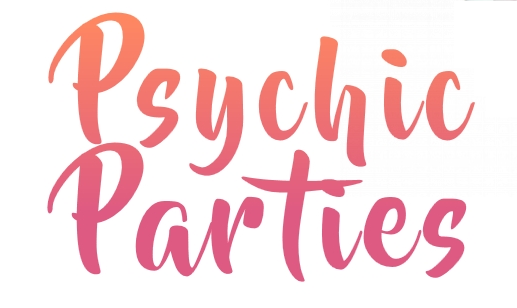 Having a Psychic Party is perfect for a girls night, a bachelorette party, retirement, or just to get-together! Date Requested & Tell Us About Your Party!